BEING REMINDED OF MY WORD OF THE YEAR "RISE"
I mentioned in a post I wrote a few weeks ago that a song I was singing in church brought me to tears because it reminded me that the things we value in life can be given and can also be taken away - and it kills my heart when something I hold close is taken from me. 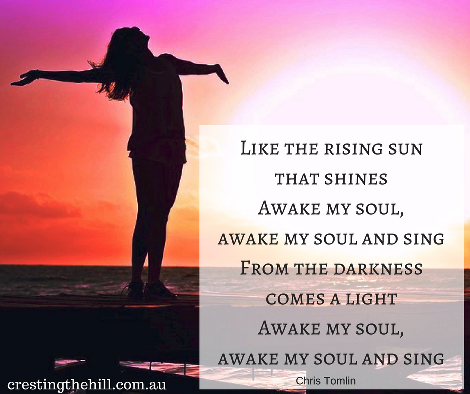 Songs in church have been making me think laterally again this month - one of my favourites at the moment is "Awakening" by Chris Tomlin. It's a really powerful song and I've shared a youtube clip with all the lyrics at the end of this post. 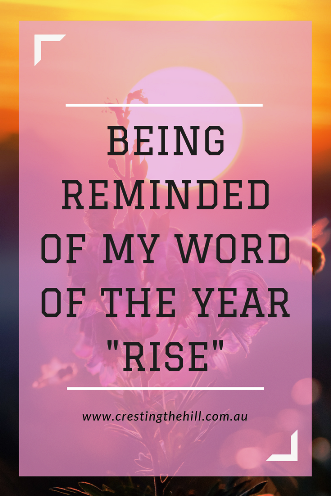 But there is a section towards the end that really stirs my heart and I realized as I was singing it recently that it includes the whole concept of what I want to achieve this year with my word of the year RISE. The whole idea of the sun rising every new day and shining again despite what has gone before really spoke to me. "From the darkness comes the light" means we aren't stuck in a hard place forever - new light always comes and the sun rises, and so do we. I also loved the idea of awakening the joy and song inside me because we all have that kernel just waiting to unfold. I am the world's worst singer - I am sure I'm tone deaf (I don't even know what that term actually means - which probably proves that I am!) I have no sense of rhythm and can't even clap in time (good grief!) but it doesn't stop me appreciating a great song and meaningful lyrics. It doesn't stop me singing it with all my heart and being inspired by the joy it instils in me either. I'm sure Chris Tomlin was on a completely different wavelength to me when he wrote "Awakening" and my husband would be the first person to say "it's not all about you Leanne" but I think one of the aspects of a great song is that it speaks to different people in different ways and can address something in our lives. I know that Chris Tomlin was focused on God and on our response to Him, but for me there is a more diverse picture - the reminder that the sun always rises afresh every morning and brings light to a dark world. I want to be a person who rises and brings light to others, who spreads happiness and whose soul sings. This song reminds me that it's possible to love God, to love others, and to rise up and be a light. Do you ever get hit between the eyes by the lyrics of a song? Do you find that they have a different meaning for you than what the author intended? Is it okay to take a song out of context and still have it inspire you? Hi, Leanne - I agree. Great songs can and do speak to different people in different ways. I believe that this is one of the characteristics that makes a great song truly great! Me too Donna - when it touches your heart then you know there's something special there don't you? I love it when a song just hits you where you're at Min and especially when it lifts your spirits. Sad ones get to me too, but it's nice to smile rather than cry when you hear a song! Ah yes, Good one! I remind myself of my word for the year every Friday when I find an inspiring quote about "light". I'm loving my word. It has already done so much for me. Very similar to "rise" really. It's that rise and shine thing isn't it Leanne? 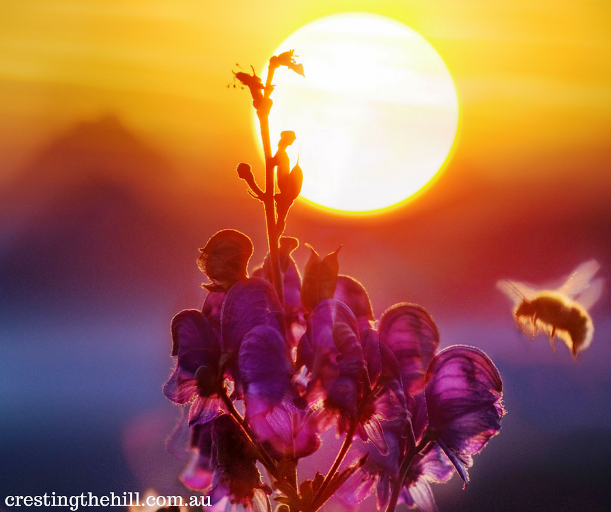 To be light to others is such a privilege - and to look for the light in everything lifts our spirits. I think so too Jill - I'm sure Chris Tomlin doesn't mind the fact that he inspired me to rise up and be light to others. It's amazing to me how we can sing a song for awhile yet not really realize the meaning. So it's nice to see the words written and hear other's thoughts!! They say that music is so emotional, and I truly believe it. There are many that bring me to tears!! I'm the same Jodie - I couldn't believe that a song I'd sung so many times made me cry a while ago - this one at least lifts my heart and gives me inspiration. Hi! Your post reminded me of the fabulous leonard cohen lyric (i don’t remember in which song): there is a crack in everything, that’s how the light gets in. That's lovely too Carole - I think we can be light to others no matter how imperfect we are - it's about wanting to be positive and inspiring - something to aim for. its wonderful that a song lyric inspired you... and the concept of a new day sun rising bringing light into the world is lovely. BTW - There's a new TV show in the States called Rise... a bit about finding your true potential (I only watched the first episode so far). I actually recalled your word of the year when I saw the show! Now I'm wondering if I need to find my own word of the year in song lyrics. I've looked at quotes, but not song lyrics! While you're looking at song lyrics I'm going to have to look into that TV show Pat - it sounds really interesting - I wonder if it'll make down here to Australia? Every once in a while a song will touch me emotionally. I always cry when I hear Sunrise, Sunset. Leanne, I needed those lyrics and your interpretations of them today. It's been a long week and I'm now a bit more positive that I can put it behind me, learn from the challenges and have a wonderful weekend as a reward! I hope your weekend is full of life and laughter and light SSG - I think if we open our hearts to the glory of what life really is then we can't help but shine it out to others as well - and the doldrums won't keep us down. I've had songs that spoke to me. Sometimes I'll listen to one over and over again. I'm a Tomlin fan as well. He's written some great songs. I like to always feel like I'm rising above the negatives. Things could always be worse. Hi Arlee - Chris Tomlin writes some great songs - his latest "I'm going home" I'm having at my funeral! Also I'm up and running for the AtoZ again this year - I keep thinking I won't do it again, and then I'm back for another dive into the challenge - looking forward to it! Your will be done, let Your will be done in me. A beautiful song that speaks of God's great love for us! I looove this song Sue - and I really enjoy everything Chris Tomlin writes (although my husband isn't overly impressed with the lyrics to the Amazing Grace reboot - he says they're a little off centre). I just love the concept of Awakening all that I have the potential to be - and the opportunity to rise again each day. I also would love to be able to sing. It is a joke in our family that none of us can carry a tune with a bucket. lol There are a lot of hymns and country songs that hit me right in the heart. It is Well With My Soul always touches me. It is Well With My Soul also touches my heart to Victoria - and the story behind the song is beautiful too - how someone can turn tragedy around and still praise God despite all that has happened is truly awesome. I love Chris Tomlin, and your husbands response is so funny. But I think I do that with a lot of songs too. I tend to do that with love songs. I picture not a romantic earthly love but I think of how God loves me. 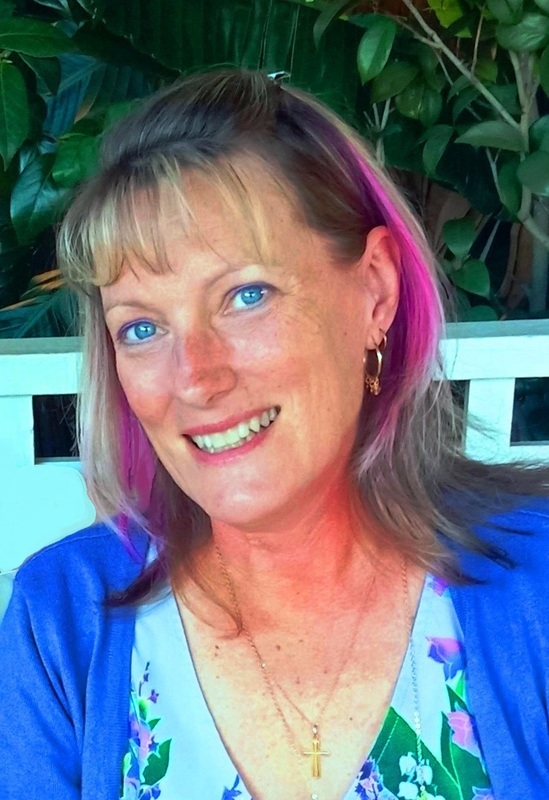 ARE YOU MAKING THE MOST OF MIDLIFE? IS MY MIDLIFE BLOGGING MUSE TAKING A NAP? HOW CAN A MONKEY HELP YOU BEAT STRESS? WHAT HAPPENED TO MY MIDLIFE FRIENDSHIPS?